When Alfred Nobel stipulated the creation of the Nobel Prize in 1895, the inventor of dynamite could hardly have guessed that the award – considered by many to be the world’s most prestigious honor – would often come at the expense of the very careers and the disciplines Nobel sought to promote. Per Nobel’s will the Prize is ostensibly awarded to those who “have conferred the greatest benefit on mankind,” but it has arguably fallen short of that commendable goal on several occasions. Since its inception, only two women have been awarded the physics prize, and none in over fifty years. 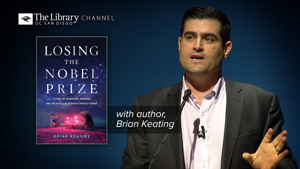 Keating is uniquely equipped to offer a perspective on the Nobel Prize. He is the inventor of BICEP (Background Imaging of Cosmic Extragalactic Polarization), the most powerful cosmological telescope ever made, and co-leader of the team that conducted the BICEP2 experiments that lead to discovery of “the spark that ignited the Big Bang.” After much drama and debate that discovery was subsequently proven to be a cosmic mirage, but in the interim Keating found himself drawn into the headlong pursuit of the Nobel medal, encountering competitiveness, intrigue, and naked ambition along the way. 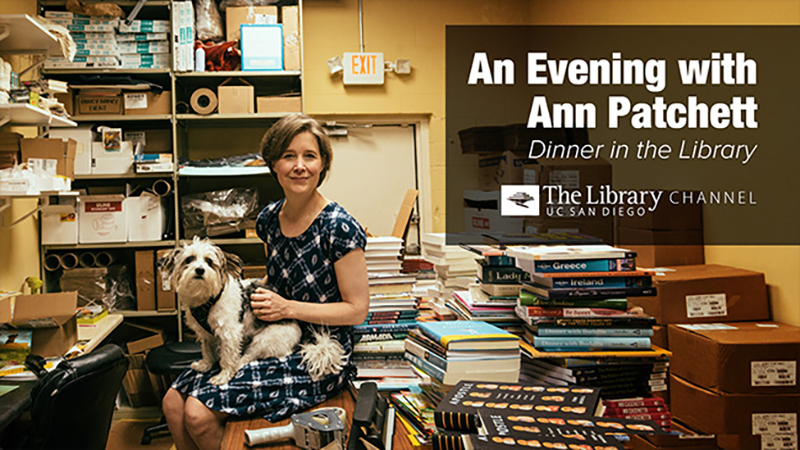 The lessons Keating learned in losing the Nobel Prize serve as a cautionary tale about abandoning the collaborative spirit in pursuit of a near-unobtainable prize, but also as a prescription for radical, much-needed reform of the world’s most coveted award. Following his talk Keating chats with David Brin, noted science fiction author and futurist, in a lively conversation about the nature of scientific enquiry, the merit of awarding scientific prizes, the importance of collaboration, the need for transparency, and the urgent need to improve communication between scientists, policy makers, and the general public. Above all, both men stress that those lessons learned by Keating and outlined in his book may ultimately prove to be more valuable than the prize itself.